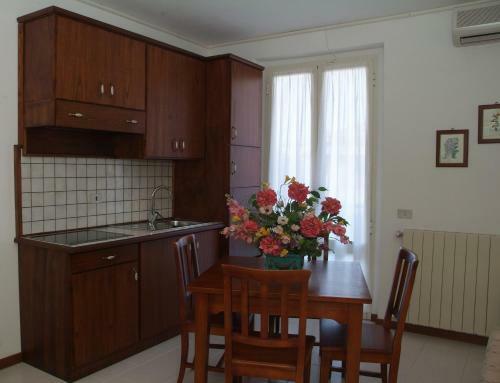 Located 180 metres from the seafront in Marina di Grosseto, C.A.V. Residenza Prisco has free Wi-Fi throughout. It offers classically furnished apartments with air conditioning and an LCD TV. Appartamenti in affitto C.A.V. "Residenza Prisco"